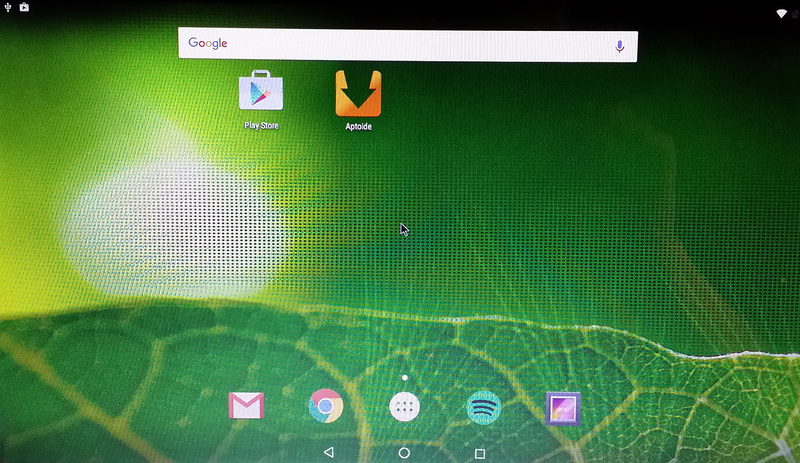 I would like to try AndEx on an old laptop, but since payment is required, I would like to know if this (Android 6.0.1 Marshmallow) run on an Intel Pentium-M processor without SSE3 please? In case this cannot be run on that platform, what do you recommend please? I simply bought all 3 versions to test with.. If you have discrete graphics cards you may have some issues or it may even not work properly at all. If you really are reluctant to buy these very advanced versions you could try some of the free less capable Android-x86 versions first and only then buy the ANDEX versions (after testing your hardware with Android-x86). This version works fine the newer hardware I tested it on. 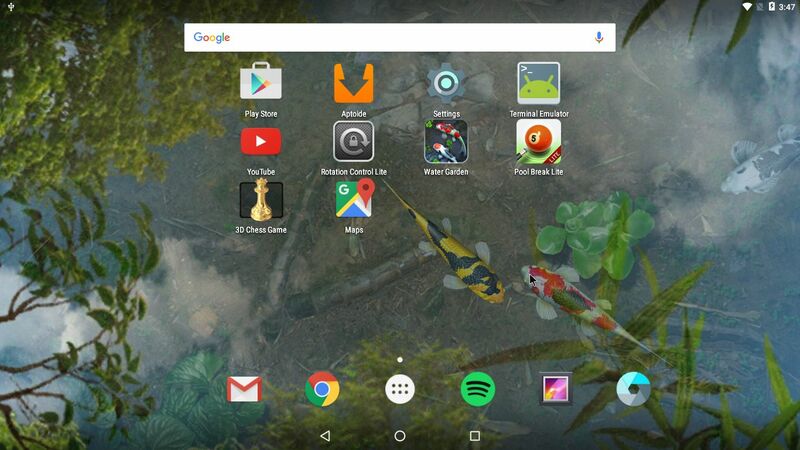 Android-x86 KitKat 4.4.4 Build 8 with GAPPS, kernel 4.0.9-exton-android-x86, Bluetooth (working!) and Mesa Exton Version. I have all 3 versions (Android 4/5 and 6) running great on several test systems and at least according to my testing, especially Android-x86 KitKat 4.4.4 works really great (and fast, graphics accellerated) on more systems than e.g. this latest version. Version 4.4.4 works on a.o. older and common Dell and Packard Bell PCs. FWIW … I got the latest version 6.0.1 running 100% fine on a Dell Optiplex 7010 PC. That Dell has an onboard intel graphics chip. But is really not an old PC. BTW Easiest way AFAIK to test these released is to simply plug an USB 2.0/3.0 stick with the (previously on another PC) Android-x86 installed version on into any PC. That way I just, in addition, installed and tested this latest Android-x86 ANDEX kernel 4.4 on additional Dell hardware and am pleased to report it works great, at least on the systems I tested it on, all with integrated/on-board graphics though. e.g. my Dell E6320 (a 4+ year old core i5 4GB RAM laptop) gained a new lease of life with a the blazing fast ANDEX 6.0.1 Android version on it. Thank you so much Mr Exton ! But these comments are realistic, and were not really intended to be positive. I had no problems with any of your versions except for to be expected incompatibility with (especially) older systems and the latest Android-x86 builds. BTW … the only PC I did get lots of “Android App” errors on this could still be solved by disabling the discrete nvidia graphics card and use the onboard graphics chips instead (solving the graphic driver/chip problems). 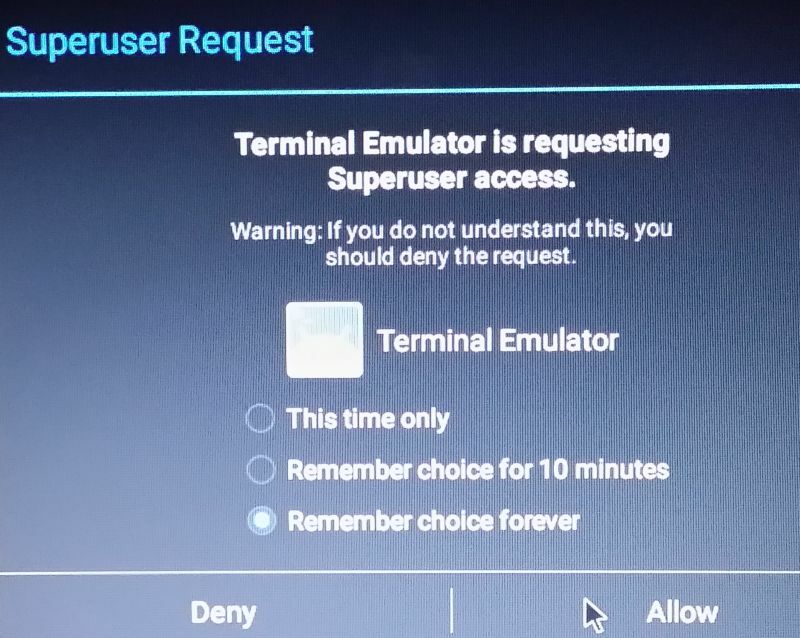 That, of course, is not always the best option and that’s why that that one PC I installed the “Nox” version 3.1.0 Android Emulator for Windows. But make no mistake … native Android(-x86) like these ANDEX versions are the only way (that I know) to get optimum Android performance. Does this work on a Bay Trail tablet? So far many builds of regular Android-x86 just leave me with a black screen. I installed Android ANDEX 6.0.1 successfully on a 4 year old Dell 6320 laptop. 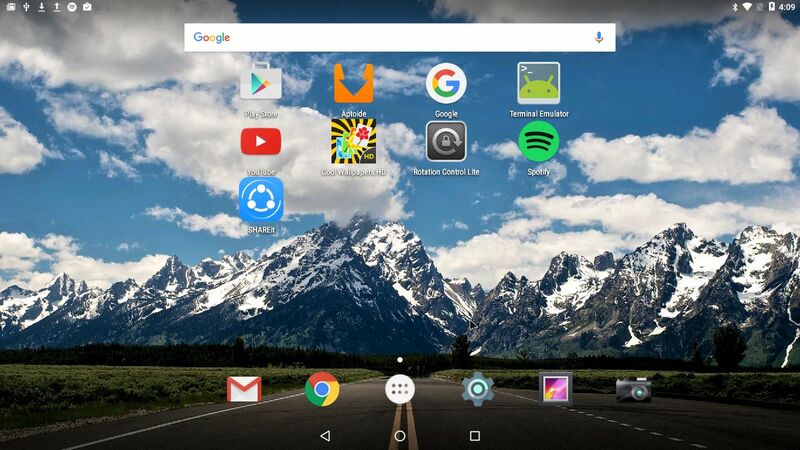 Android-x86 (ANDEX) above all other methods to run Android on a x86 PC/laptop/tablet. IMPORTANT: following only applies to installing Android-x86 ANDEX 6.0.1 on an internal primary HDD and in a seperate NTFS formatted partition ! I am an Android-x86 /ANDEX fan, but in no way involved in Android-x86 (nor ANDEX) development, so please regard following FWIW ! – How to shrink partitions in Windows 10 ? 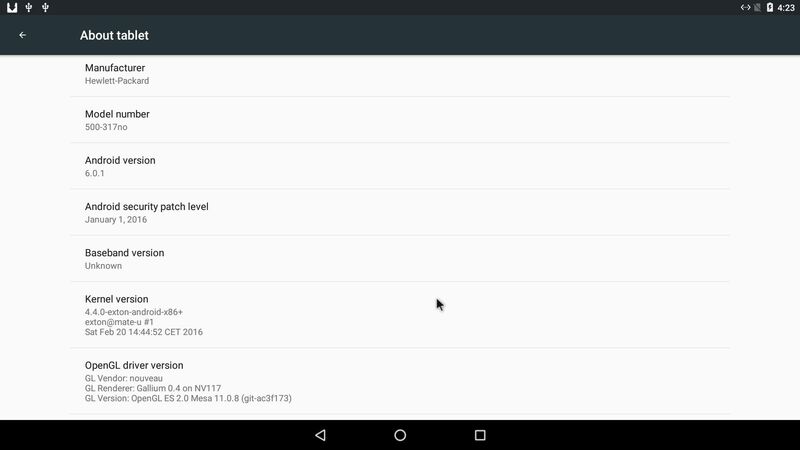 – Select “Install Android-x86 to harddisk”. – The installer will ask to install Boot loader GRUB … select “Yes” (only for multi-boot with Windows, not Linux !). – The installer will ask to create a Boot item for Windows … select “Yes”. – The installer will ask if you want to make the system read-write … select “Yes”. – The installer will ask whether to create a disk image to save the user data … select “Yes”. -> for internal space allocation enter e.g. 29000 MB (note: FAT32 being limited to 2047 MB!). 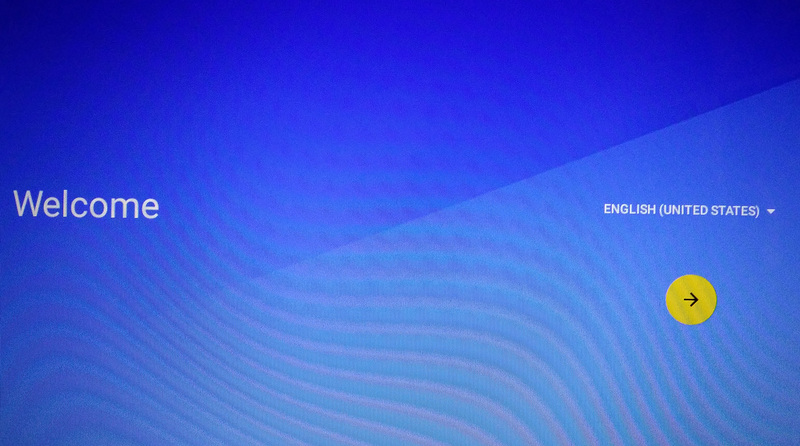 – Choose to Reboot the PC. – Choose -either- “Android-x86 6.0.1” to boot into Android (-or- “Windows” to start Windows 10). – Afterwards, when re-installing the EXACT SAME Android ANDEX 6.0.1 Kernel 4.4 version, do NOT (re-)format the Android-x86 NTFS partition nor (re-)install GRUB ! – Possible reason to re-install an exact same Android-x86 version may be to increase the ‘data.img’ file size, but please be warned this will wipe ALL your user data (backup advised). – This way subsequent Android-x86 installation(s) simply overwrite existing ones and GRUB/dual-boot is retained. Thank you again for your invaluable Android-x86 ANDEX versions Mr Exton !